JOSEPH OPTIMA & CO. LIMITED's headquarter founded as early as the '60s. In October 2013, JOSEPH OPTIMA & CO. LIMITED was incorporated and subsequently granted the distribution rights for a well-known German skincare brand, Individual Cosmetics, marking the group’s entering of the flourishing professional beauty therapy market. As the beauty therapy business matured, JOSEPH OPTIMA & CO. LIMITED decided to expand its business scope, upholding the principle of diversified development. When exploring potential development areas, JOSEPH OPTIMA & CO. LIMITED noticed that many companies were frustrated by the unstable supply and quality of transportation equipment, and the occurrence of receiving wrong products, posing a significant risk to their delivery. 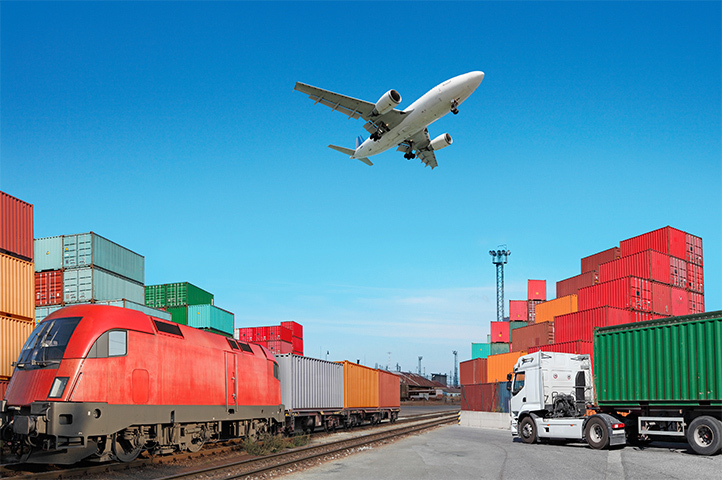 In some cases, the companies suffered great loss due to low-quality transportation equipment which caused serious damage to the goods during transportation. In view of this, JOSEPH OPTIMA & CO. LIMITED tries its best to help customs out with difficulties by devoting significant resources to providing logistics equipment agency services. JOSEPH OPTIMA & CO. LIMITED is dedicated to professionally, rigorously and meticulously sourcing reputable domestic providers of logistics equipment that are certified to international quality standards and have diversified product portfolio, in order to provide Hong Kong customers with reasonably priced, high-quality and attractive transportation equipment of exquisite workmanship, including multifunctional plastic hollow sheets made of high density polyethylene and polypropylene, which are shockproof, fire-retardant, anti-ultraviolet light, and heat & cold resistant; plastic pallets, which are environmentally-friendly, hygienic, maintenance-free and anti-moth; and a great variety of paper pallets, plastic contanier and logistics container, meeting the demands and needs of the local logistics industry on the transportation equipment. 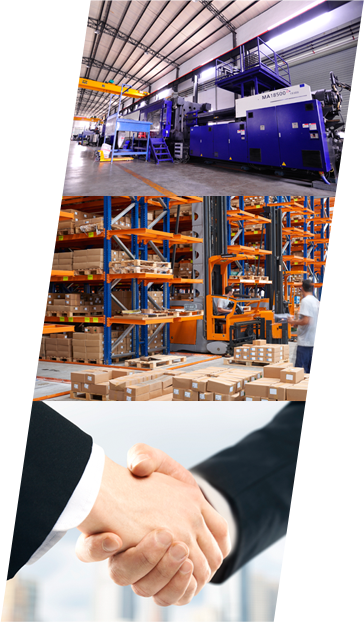 Now, JOSEPH OPTIMA & CO. LIMITED has established a cooperative relationship with a few well-known domestic logistics equipment manufacturers which are able to provide Hong Kong customers with unquestionably safe, high-quality and durable products at reasonable prices. In addition, the company is committed to discovering more suppliers providing quality goods at reasonable prices, and devising strict testing standards with suppliers. Dedicated to creating a better business environment for customers, we will stand by our "Quality First" business concept, ensuring that each and every products delivered to the customers are impeccable. © Copyright Joseph Optima & Co. Limited. All Rights Reserved.